I’ve asked the Boeing board of directors to establish a committee to review our companywide policies and processes for the design and development of the airplanes we build. The committee forms part of Boeing’s efforts to address the 737 MAX safety issue and reassure its global customers and flyers. 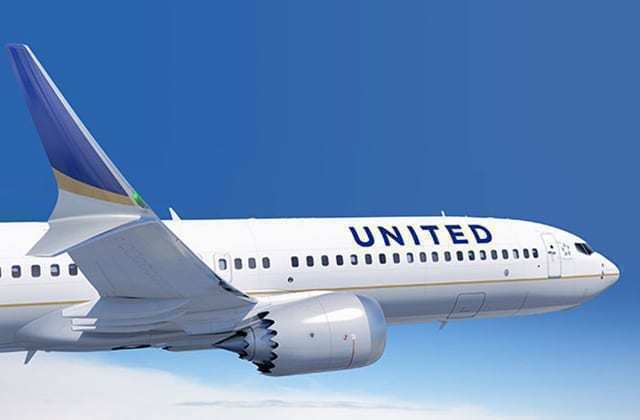 United Boeing 737 MAX 9 aircraft. It grounded its 737 MAX fleet in March. Photo: Boeing. Just days ago, a preliminary report into the Ethiopian 737 MAX 8 crash found that its pilots were unable to control the aircraft, despite following the correct procedures. The report’s recommendations include that Boeing should review the control mechanism of the 737 MAX and that the FAA conduct a full review once the issue is rectified by Boeing. The 737 MAX remains firmly on the tarmac at airports around the world. New deliveries of the plane have ceased. And now Boeing will reduce monthly production of new aircraft from 52 down to 42, a cut of 19%. 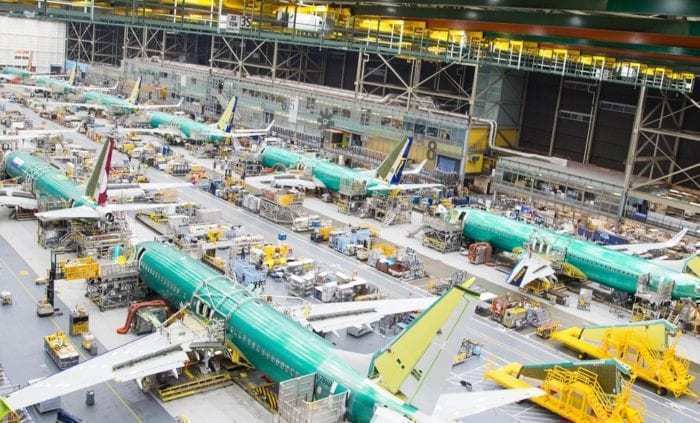 Before issues with the 737 MAX arose, Boeing had planned to increased production of the aircraft from 52 to 57 planes per month. Boeing’s 737s are, to date, the most successful commercial aircraft in the world. A 737 takes off from one of the world’s runways every five seconds, and there are over a thousand in the air at any one time. We’re adjusting the 737 production system temporarily to accommodate the pause in MAX deliveries, allowing us to prioritise additional resources to focus on software certification and returning the MAX to flight. Boeing says it’s working closely with its customers and directly with suppliers to minimise the impact of the change. The reduction in production output is not set to affect employees. The new committee will ‘confirm the effectiveness’ of Boeing’s 737 MAX and other model’s safety policies and processes. It will also recommend improvements. … their collective and extensive experiences that include leadership roles in corporate, regulated industries and government entities where safety and the safety of lives is paramount. The members include ex-vice chair of the US Joint Chiefs of Staff, Edmund Giambastiani, and Amgen CEO Robert Bradway. Joining them is Duke Energy Corporation CEO Lynn Good, and the former CEO of Allstate Corporation, Edward Liddy. Boeing’s 20% production cut is hardly surprising. Uncertainty reigns as to when the Boeing 737 Max will fly again. The plane-maker has to ensure it fully rectifies any issues, after which there will be an FAA review. Following this, Boeing will need to convince other agencies, like EASA, that the 737 MAX is safe to fly, not to mention the airlines and their passengers.